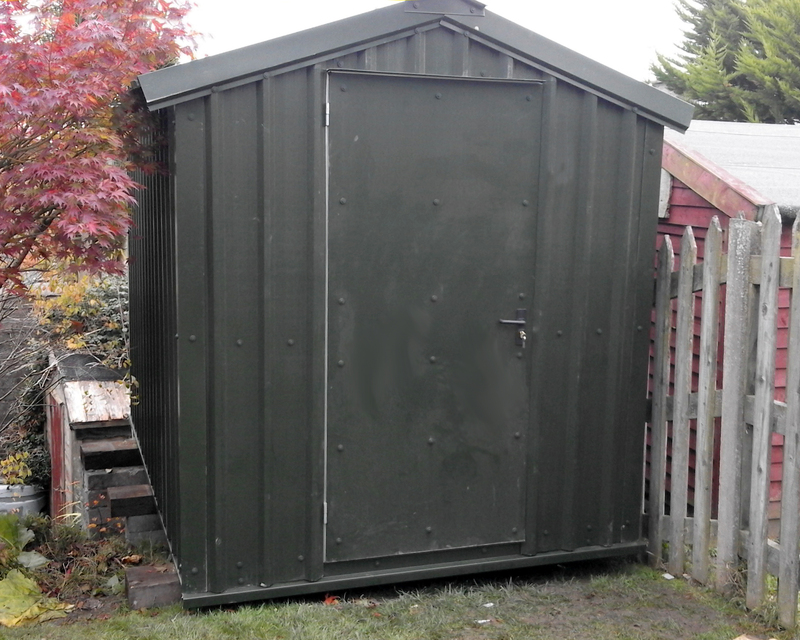 If you are looking for the durability and security of a steel shed but dont want the drawbacks, such as condensation and lightweight framework, then ShedWorld has the shed for you. 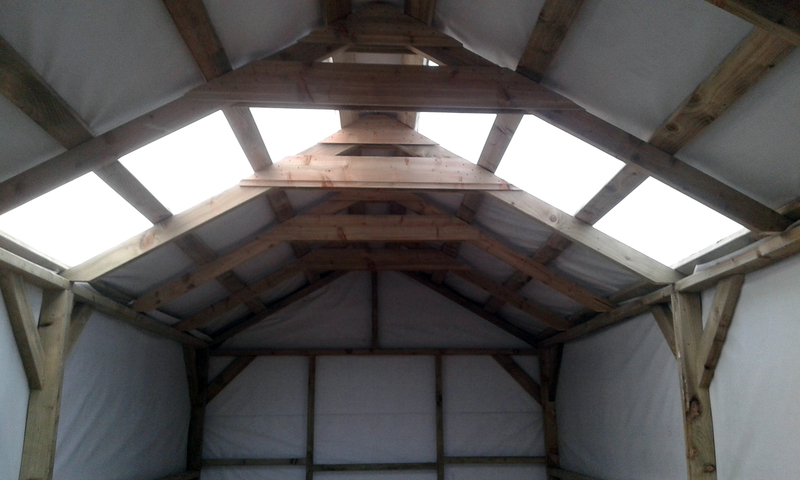 Our range of Timber Framed, Steel Clad sheds combine the best features of both steel and timber sheds into one product. 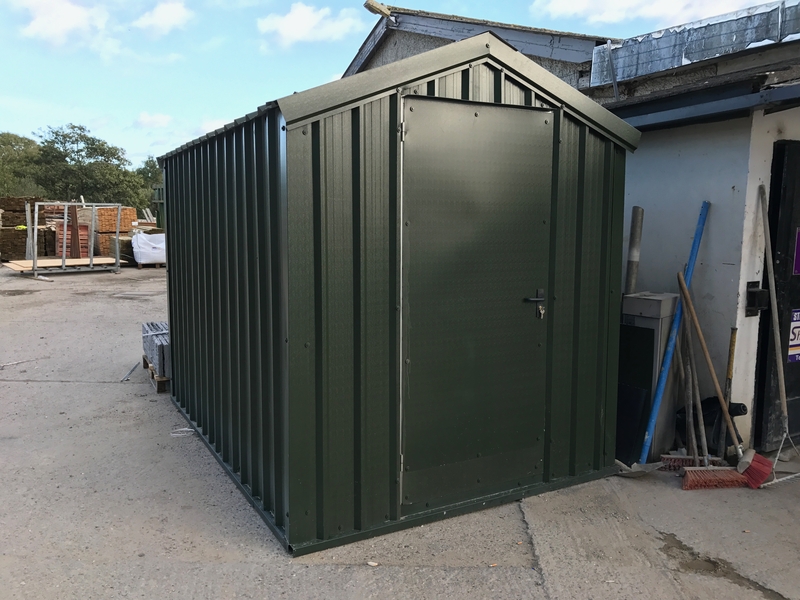 Our Steel clad sheds are manufactured using first grade PVC coated steel cladding, securely fastened onto the internal frame. 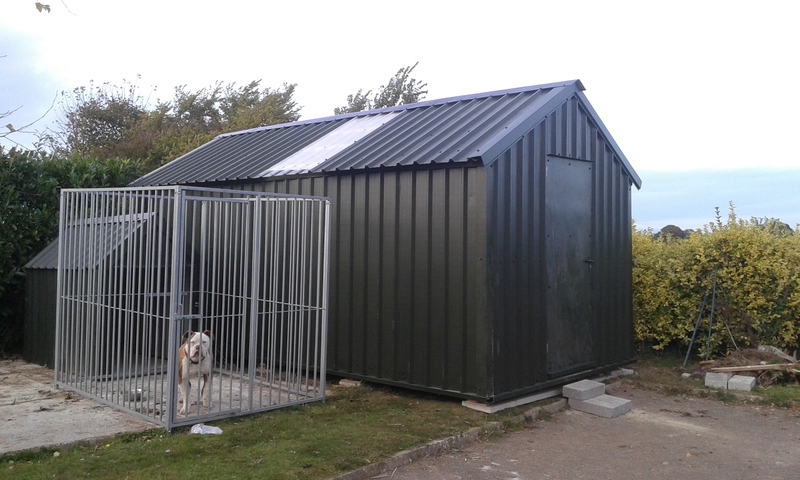 We use welded, galvanised steel doors on all our Steel Clad sheds so you know you have security and peace of mind. 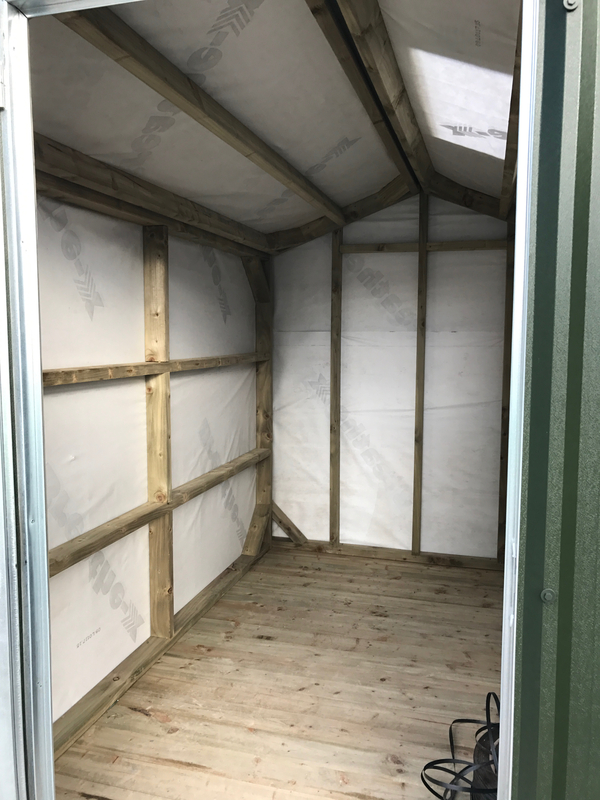 Breathable felt lining on walls and roof of our Steel Clad sheds prevents any condensation from dripping onto your belongings. 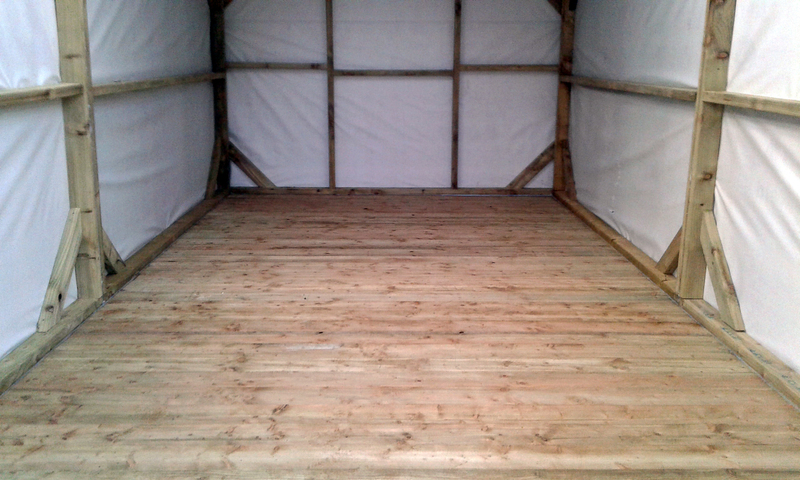 Heavy Timber Framework throughout our Steel Clad sheds make them solid and gives the feeling of a quality, durable shed while the same heavy timbers used on the floor eliminate the need for a concrete base, saving you time and money! 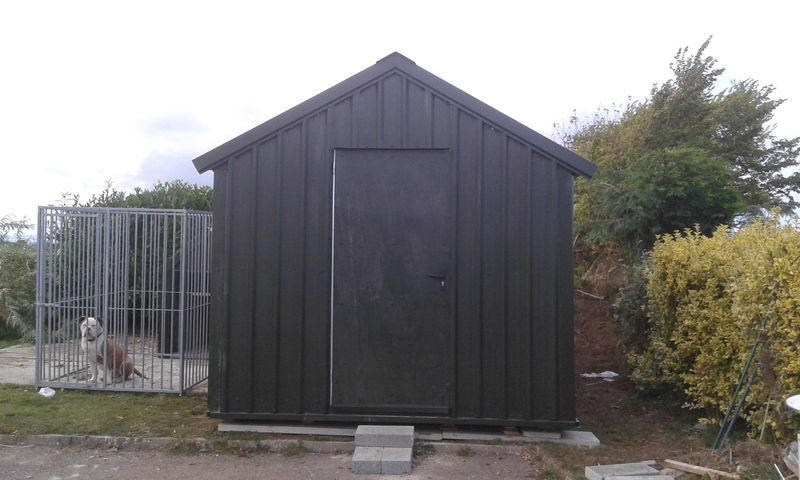 Our Steel Clad sheds are manufactured in house right here in Wexford so when you buy from us, you know you will get a quality job with no middle men to run up the price. Call into ShedWorld today to view our full range of products. 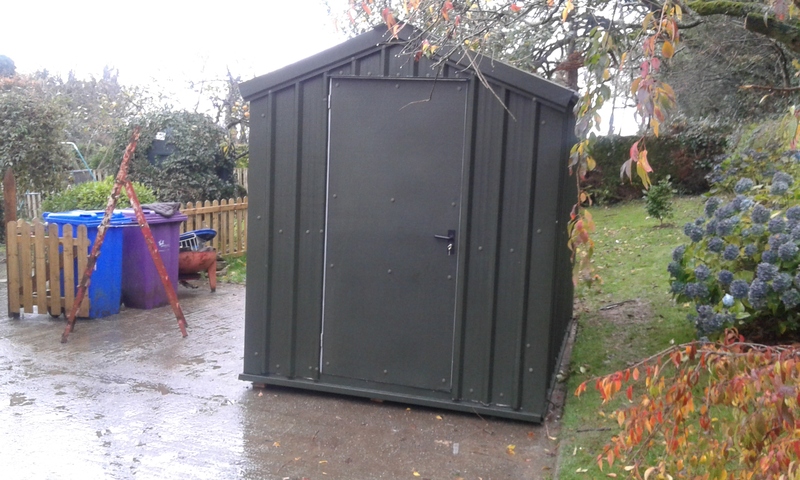 Note: Timber framed steel sheds are designed to be installed onto concrete blocks, meaning that as with most garden sheds there will be a small gap at ground level. Should the customer wish, we can install an extra skirting of steel to cover all or part of this gap. 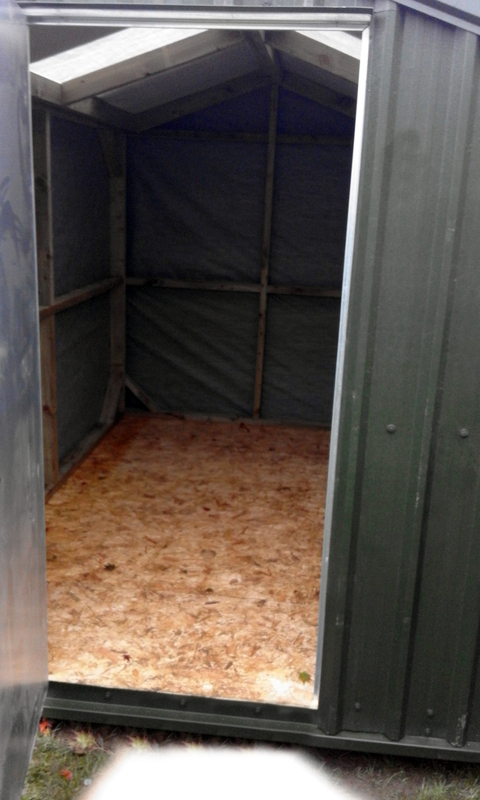 Skirting not included in cost of shed as quoted unless otherwise stated.